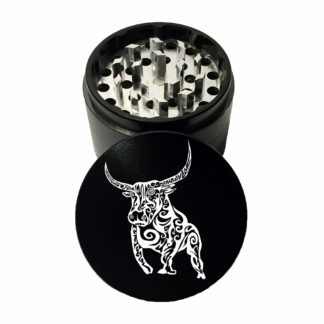 Tahoe Grinder Company herb grinders are laser engraved right here in the United States of America! 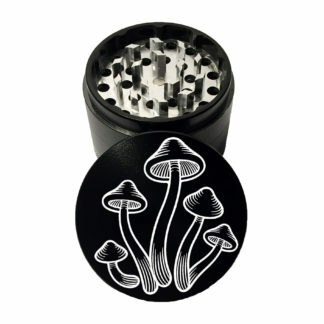 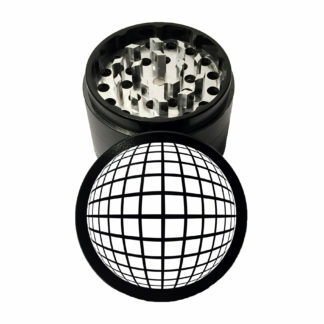 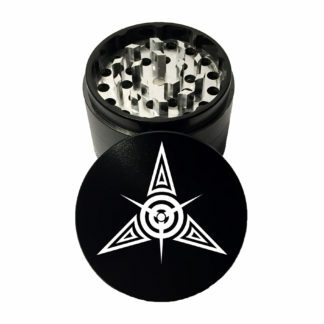 Our metal grinders are 6061 aircraft aluminum with a food safe anodized coating! 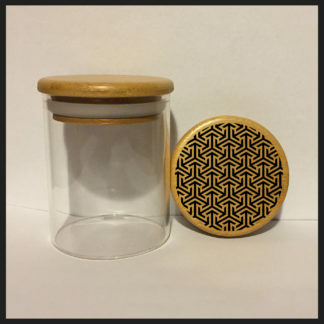 Our wood two piece units are made of a white oak shell with a full metal grinder insert; no metal pins here! 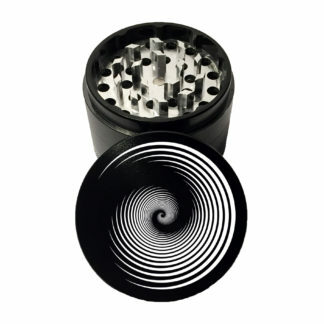 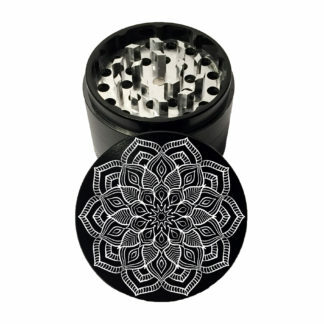 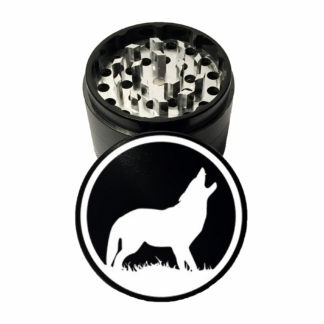 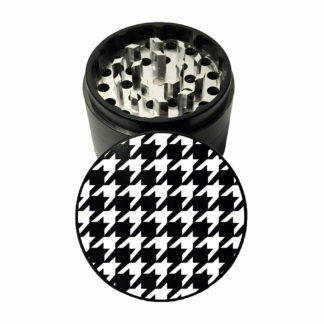 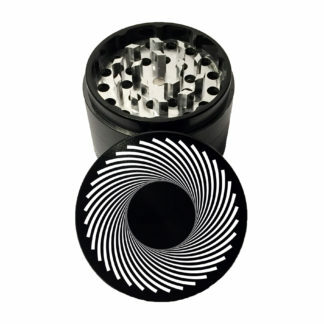 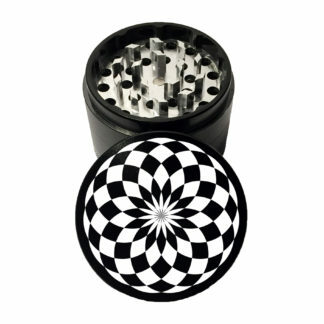 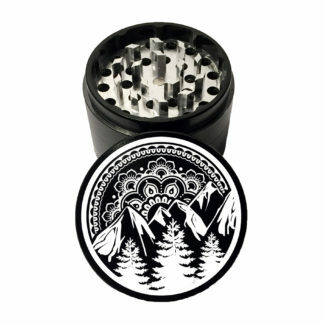 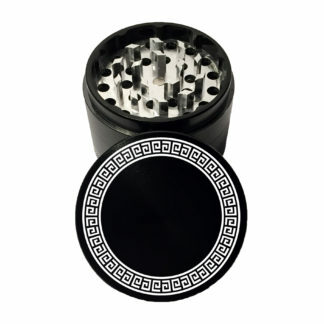 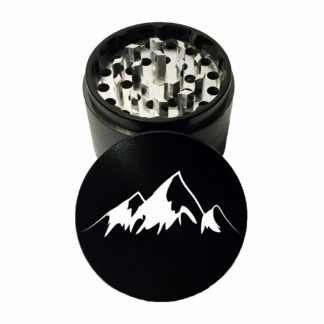 With multiple pages of designs you’ll soon see why Tahoe Grinder Company has the best herb grinders in the industry! 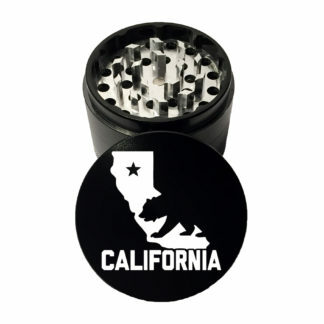 Did we mention all orders ship free in the USA?